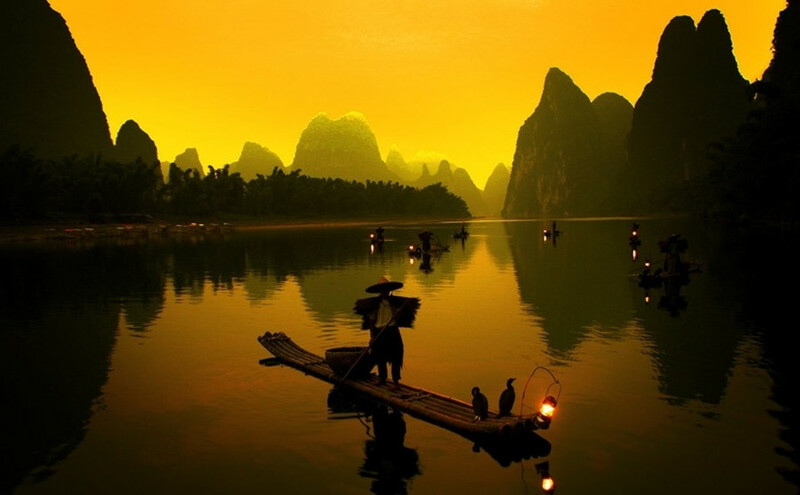 This 9 days Southern China tour covers the most classic tourism cities of southern China, Guangzhou, Guilin, Shenzhen and Hong Kong. 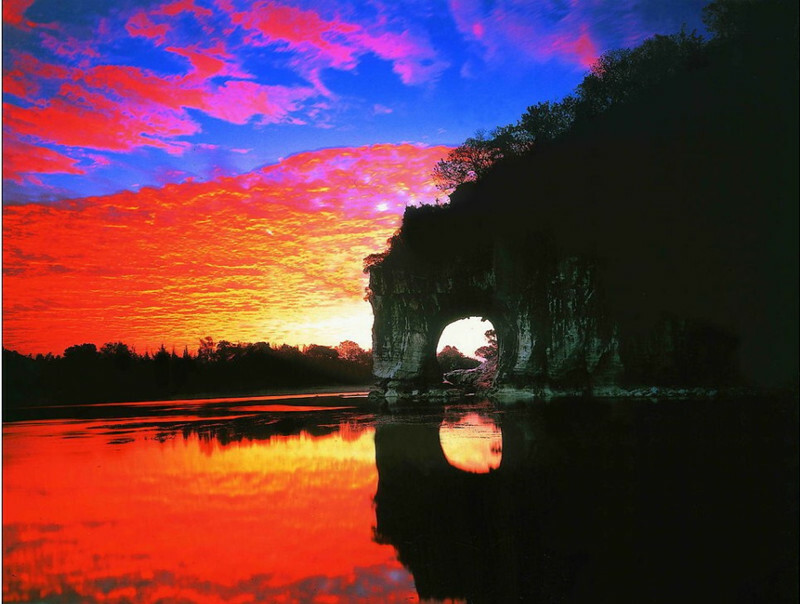 Visit the highlights of Guangzhou city: Liurong Temple, Yuexiu Park, etc. 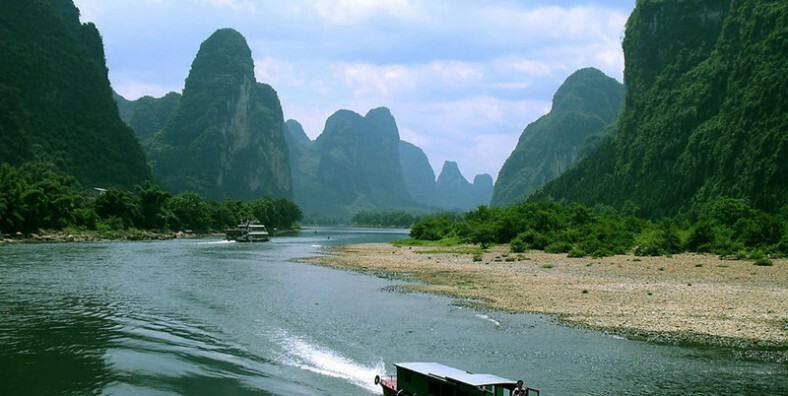 Enjoy the best highlights of Guilin and Yangshuo: Li River Cruise, etc. Visit Victoria Peak and Aberdeen fishing village in Hong Kong. In the afternoon, disembark at the old town Yangshuo. Then explore the ancient town – Yangsuo. It has a history of over 1400 years. Walk around West Street to find a lot of unique shops selling traditional handcrafts, hand-made scarfs, snacks of local flavor etc. Then your driver will transfer you to the hotel in Yangsuo. 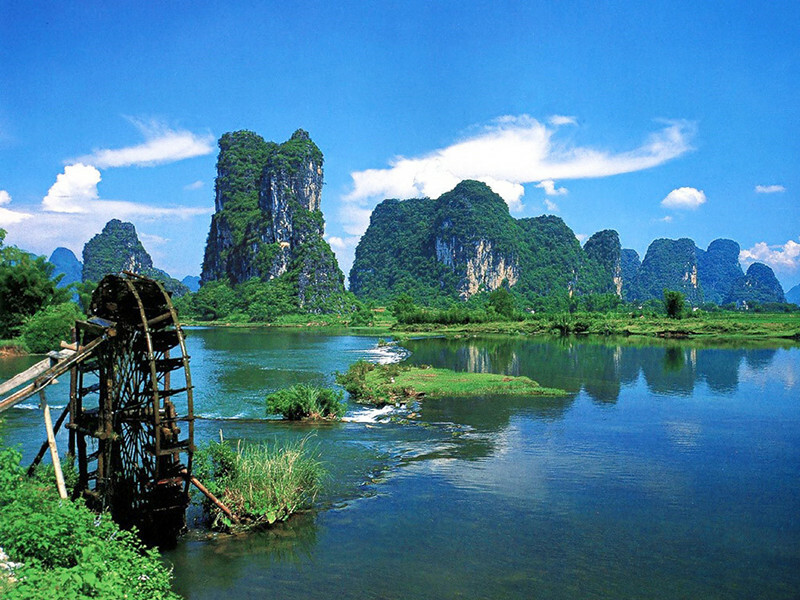 Enjoy some leisure time in Yangsuo by bicycle and explore the countryside life here. Have a local lunch and then drive back to Guilin for overnight. Take morning high-speed train to Shenzhen and our local guide will provide airport-hotel transfer service. Then today’s tour start with Window of the World, a theme park located in the western part of the city of Shenzhen. After that, head to visit Splendid China, the largest and most comprehensive miniature park in the world that reflects the history, culture, art, ancient architecture, customs and habits of various nationalities. Free for the morning of the day and check out the hotel before 12:00. Then tranferred to take Metro to Hong Kong. Upon arrival, the local tour guide will pick you up and transfer to your hotel. Today visit Victoria Peak first – the highest mountain on Hong Kong island. Then transfer to Aberdeen fishing village and take a ride on the boat. Explore this city by you own until being transferred to the airport for your next destination.